Whether you were looking forward to the upcoming Han Solo movie Disney has in the works or not, Star Wars fan will be concerned to hear that the project has lost both of its directors. Many were excited to see young filmmakers Phil Lord and Chris Miller; best known for their work on hits such as 21 Jump Street and The LEGO Movie, give their take on the young iconic character. But whats even more concerning is how far the movie was into production, with only three weeks left of principal photography. 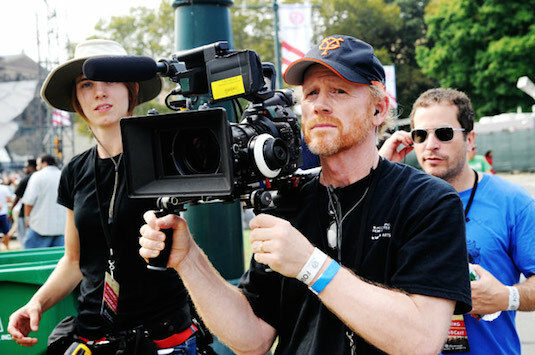 As troubling as all this news may sound, the studio has thankfully found a replacement in proven Oscar winning director Ron Howard (Apollo 13). While it was originally believed that the duo stepped down from the project by choice, Variety has revealed they were actually fired by producer Kathleen Kennedy. There were apparently many issues on the set, and Lord and Miller were not getting the freedom they were used to on their past projects. The directors also reportedly butted heads with the cast and writer Lawrence Kasdan, and had several disagreements with the direction they were taking. 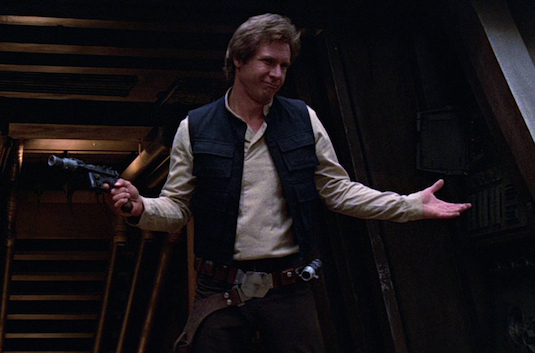 Another deciding factor was apparently that the film was too much of a comedy; something the pair are none for specializing with, but LucasFilm wanted a more grounded Han Solo adventure. 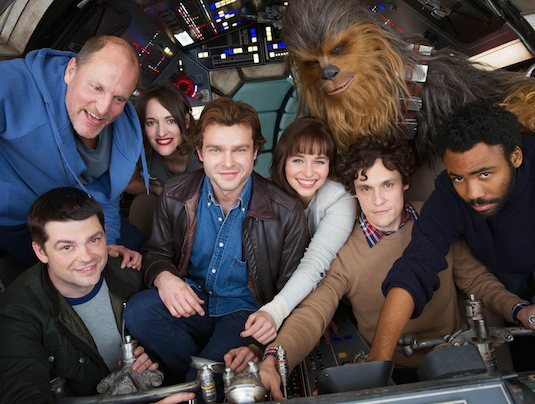 So are you worried Lord and Miller aren't directing Han Solo? 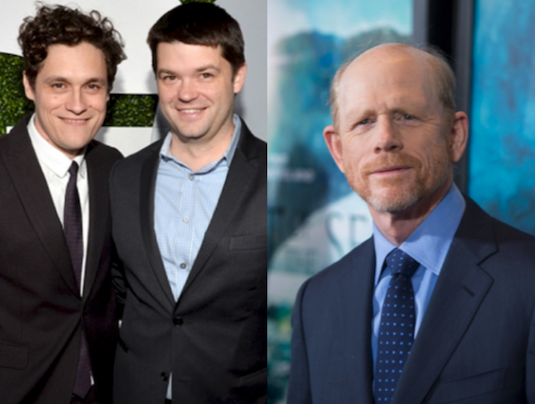 Do you think Ron Howard was right choice to replace them? Let us know below!